Enjoy a rice bowl in the morning at the Rinyuu Market! Otaru is dotted with several markets in the city. Among them, the Rinyuu Market. 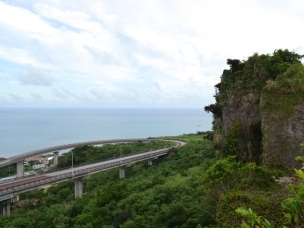 Is the closest place to the North Canal. Known as the “morning market,” it opens at 4 am. They offer fresh fish ingredients from various places around Otaru and fisheries from other port in the vicinity of Otaru. In the cafeteria in the market, there are various menus that use lively materials that can be purchased in the market. You can also enjoy seafood bowls early in the morning. It is a vibrant market where local people and tourists love to visit. A high number of repeat customers enjoy this high-quality seafood! 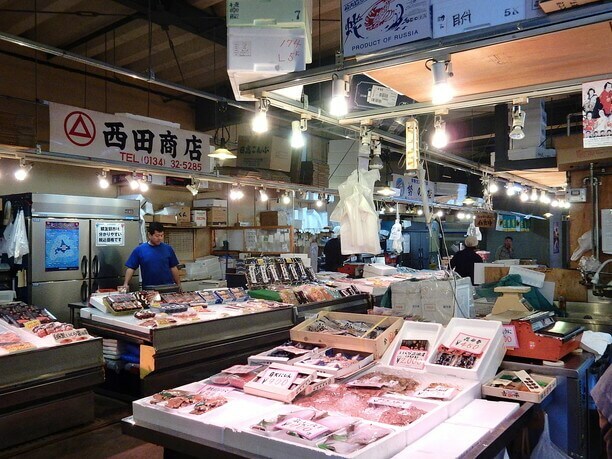 The Himeyu morning market has 11 shops such as specialty shops and cafeterias. Eight of these stores handle fresh fish and marine products. Fresh seafood is lined up and shops with living crabs are also located in the area. People come from all over the province seeking reasonable priced fish high in freshness and quality. There are also a lot of tourists from outside Hokkaido coming here, to get high-quality ingredients chosen by professional fisherman. The market is a fun place to have contact with the people in the shops. Everyone in the Rinyuu Market is cheerful and friendly. Even simple questions are answered in a kind and polite manner. 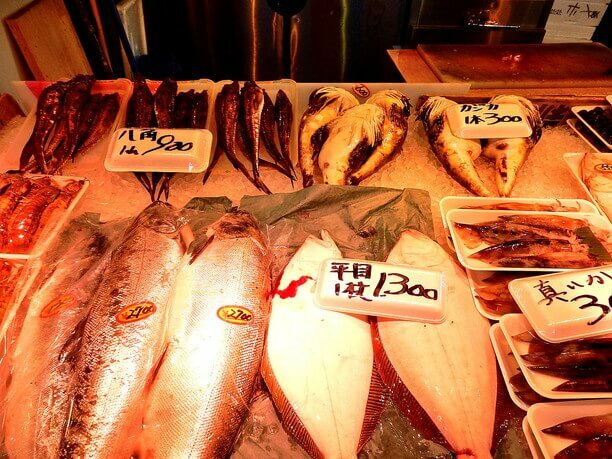 In Hokkaido, a lot of seafood unique to Otaru are lined up at the shops. If you find a fish you are not familiar with, just ask a clerk for tips on preparing and eating it. 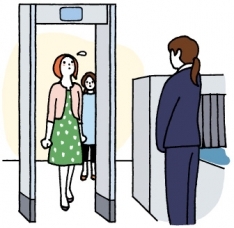 You may also be able to get a discount by negotiating with the clerks. The Northern canal in the morning is beautiful! Rinyuu Market opens at 4 am. It is perfect for people who arrive early in the morning by ferry etc, and those who want to sightsee from early in the morning. Since the dining hall also starts at the same time as the opening of the market, it is good to enjoy the taste of a seafood rice bowl in the morning. The market is located in the western end of the North Canal. The North Canal in the morning is quiet and refreshing, and it is a different atmosphere from the hustle and bustle of the daytime. Since you can go to the market while enjoying a relaxing walk, the market is a great place to start your sightseeing. 4:00 a.m. to 2:00 p.m.
・car⇒ From Shin Chitose Airport by car general road use it is 70 miles( 2 hours 10 minutes), via National Route 337. 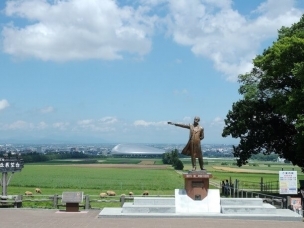 Or, it is 55 miles from Shin Chitose Airport via the Shin Chitose Airport Expressway. It takes 1 hour 10 minutes and costs 2030 yen. Get on at the Chitose IC at the Chitose Airport highway and the road turns into the central Expressway: Get off at the Asari IC. 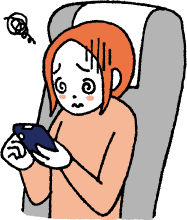 After getting off the IC, continue via the Route 17 Route. 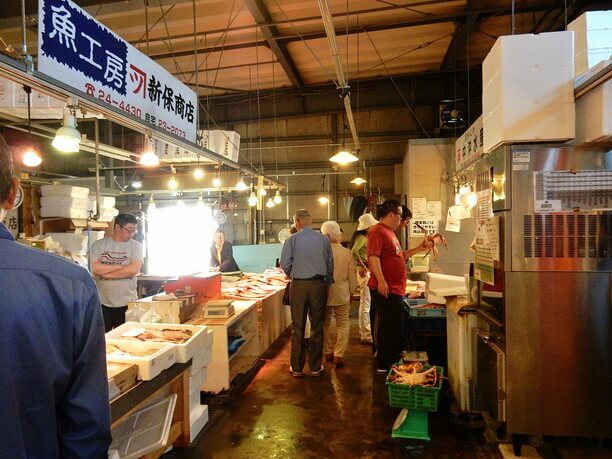 Eat, buy, fish and have fun at the Hakodate morning farmers’ market! 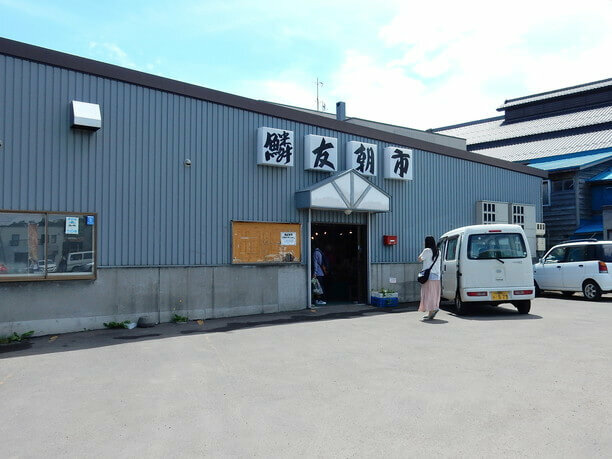 Washo market The Kushiro area Washo market is full of activity including a shop where you can create your own seafood dish! Visit “Takeda” at the Sankaku Market! 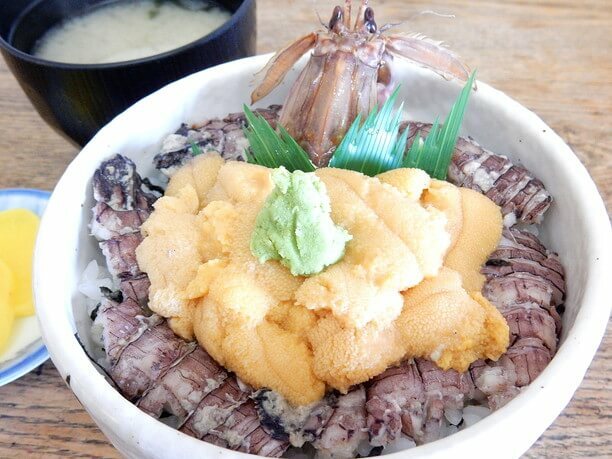 Donburi Chaya hidden in the Nijo Market area is famous for seafood!